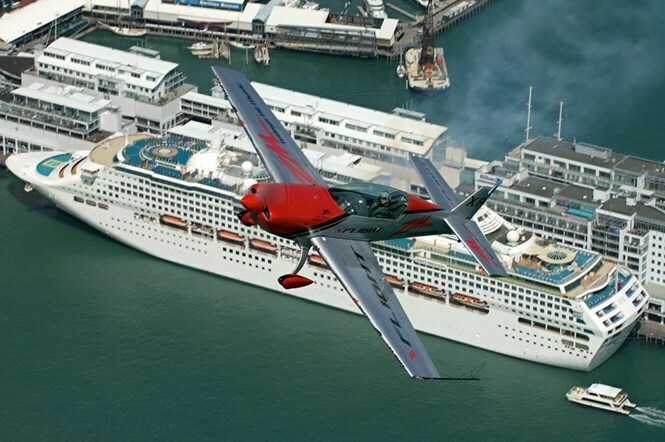 Auckland Aviation Trail is a one day tour taking up to approx six hours. 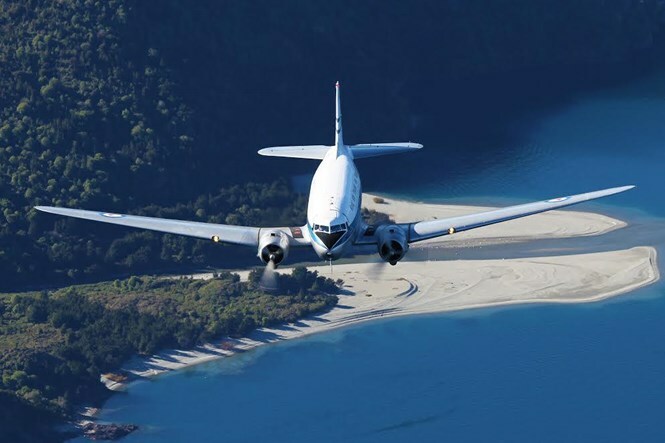 For the aviation enthusiast, we visit three aircraft museums and two aircraft restoration facilities specialising in World War Two era machines. .
You may have seen this classic 1940s DC3 Airliner flying over Auckland. But did you know you can join us for a flight down memory lane? Meticulously maintained, this fully refurbished DC3 can take up to 30 passengers in comfortable international style airline seats. 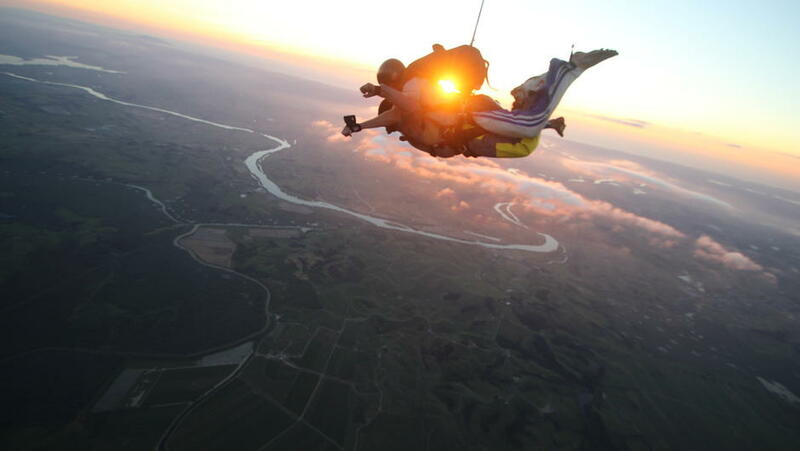 Tandem Skydiving just south of Auckland open everyday except Christmas Day. 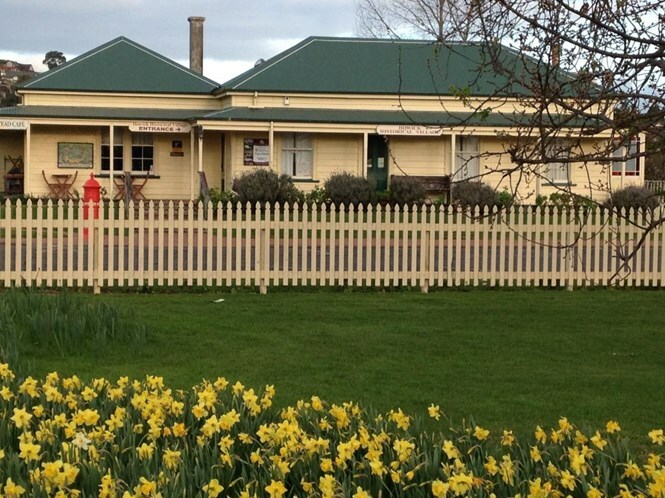 This unique and authentic village is the perfect way to spend a quiet day re-visiting the Victorian era in the colonies. Ready to throw yourself out of a perfectly good plane? 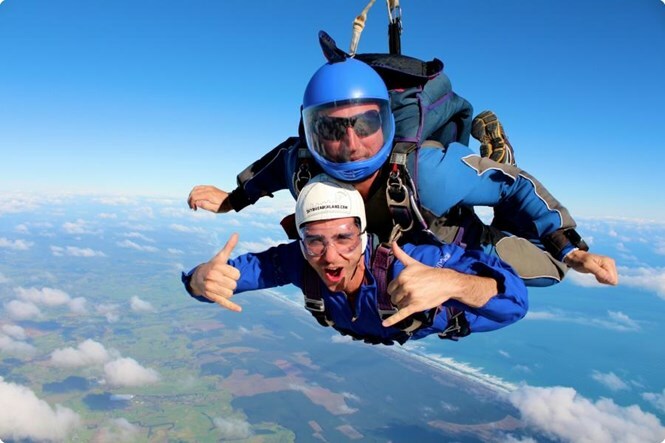 At Skydive Auckland we offer the highest tandem skydive in New Zealand’s North Island, where you can jump from a thrilling 16,500ft. X Flight LTD - Aerobatics Adventures. 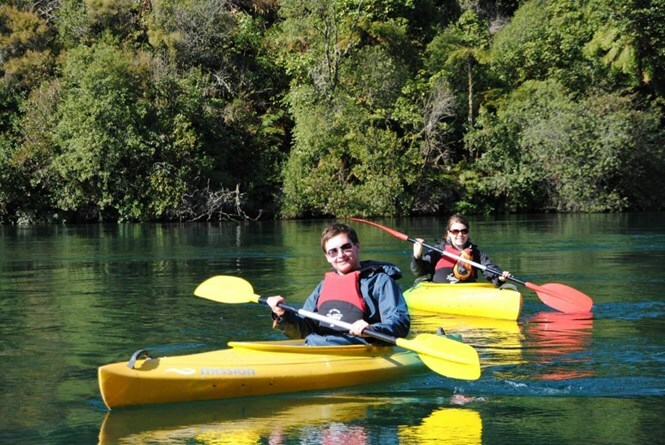 Canoe & Kayak has grown to be New Zealand's largest kayaking company. 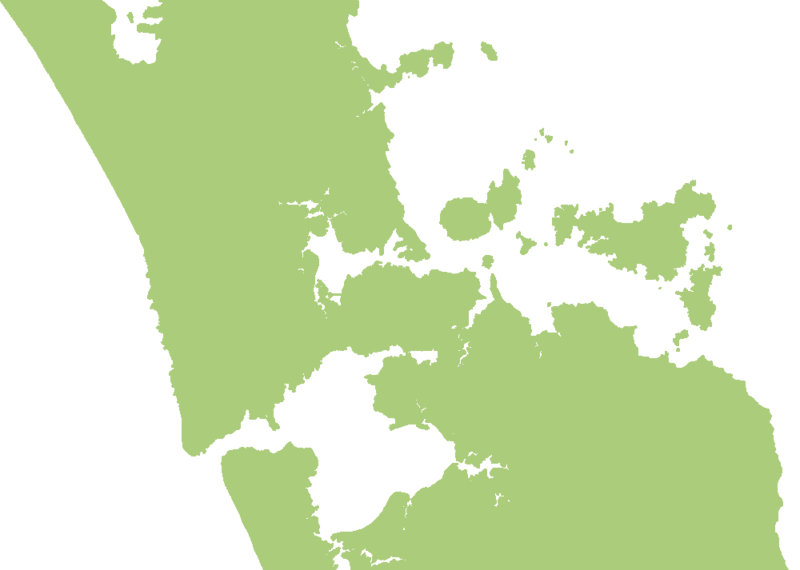 Offering you eight specialist, owner-operated kayak stores in Auckland, North Shore, Manukau, Taupo, Taranaki, Bay of Plenty, Hamilton, and Wellington. 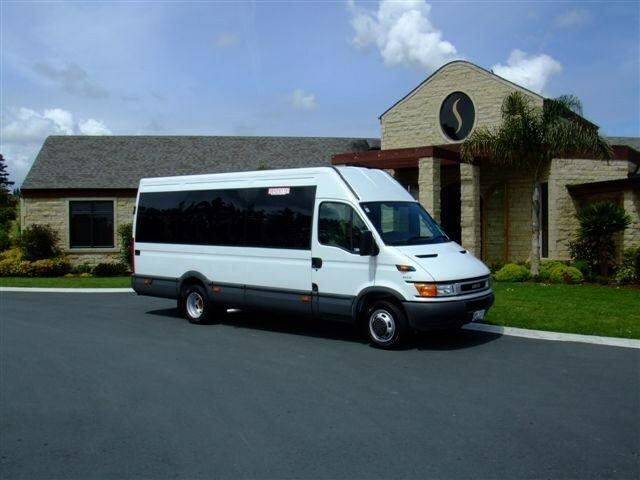 Goldline Limousines and Tours is privately owned and have been operating since 1996 with a superior fleet of some of the latest vehicles available. Over the years we have gained the reputation of constantly delivering a high end superior service to many International Celebrities, Dignitaries, Royalty and Top 500 Corporate Companies. 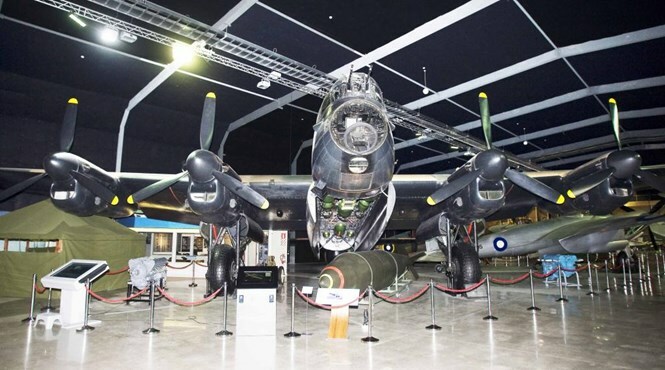 New Zealands largest international airport is in South Auckland with many visitor attractions in the area including New Zealand’s greatest theme park at Rainbow’s End. The area also has strong history and you can explore the remains of Māori settlements around Mangere, including the Otuataua Stonefields. Follow the marked trail over Mangere Mountain, the least modified of Auckland’s volcanic cones. Manukau is a bustling cosmopolitan centre, home to the biggest Polynesian community in the world and is a melting pot of other cultures. A great way to experience South Auckland is to visit Otara Market on a Saturday morning.